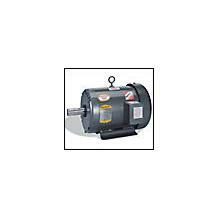 Motors built for applications requiring F-2 mounting are available from stock in 1/2 HP through 60 HP. 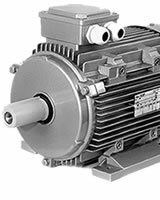 These motors are manufactured in both TEFC and Open Drip Proof construction in NEMA frames from 56 to and including 364T. Many of the ratings are Class "F" insulated with 1.15 Service Factor that operate within Class "B" temperature limits. The motors are stocked in both Standard High Efficiency and Premium Efficiency designs.